New mods and cards have been added to Android's ambitious game MapleStory Blitz. Devastating Original Cards - 36 unique cards that can be found alongside original cards in Zakum's Altar card package. New Dungeon - Get together with players from various parts of the world and discover Zakum's Altar dungeon. Ranked Mode Enhancements - Ranked Match Season was shortened from 1 month to 2 weeks for match season. Great PvE Battles - PvE automatic battle feature allows players to enter PvE combats directly. While new events and tasks were added to the game along with the update, various balance arrangements were made on existing creatures and skill cards at the same time. 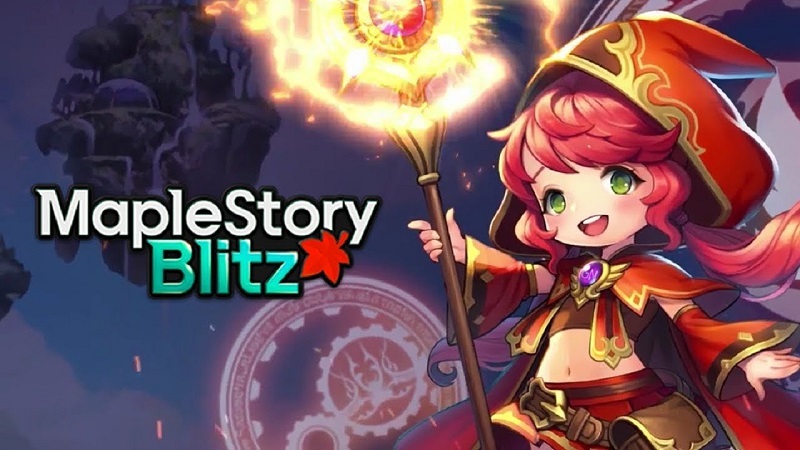 In short, MapleStory Blitz continues to evolve and we will see plenty of new updates in the coming months. You can download MapleStory Blitz for free from your Android phones via the Google Play Store.